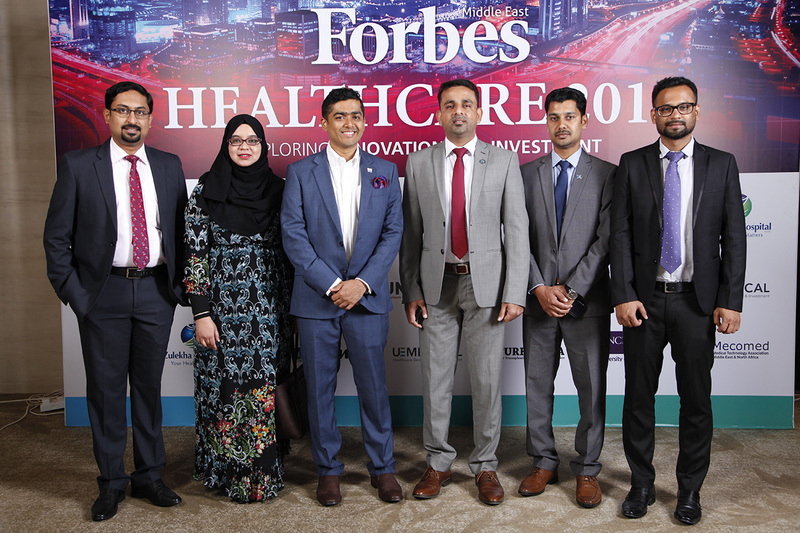 With a booming population and high incidences of lifestyle diseases, demand for high-quality and accessible healthcare services has been growing at an unprecedented rate in the Middle East. 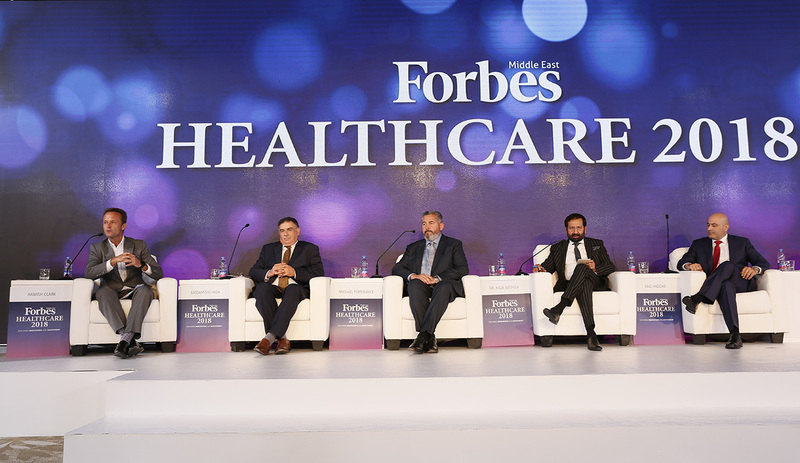 Healthcare spending in the GCC is expected to hit $69 billion by 2020. 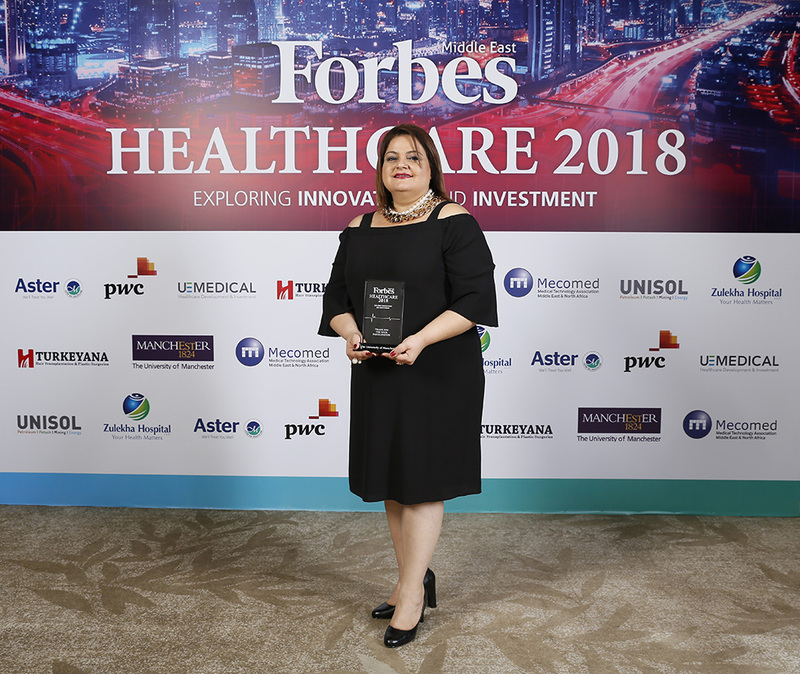 Realizing the massive potential and with constant technological advances changing the industry around them, investors are eagerly scouring the market for opportunities, while healthcare providers search for funds to march their service delivery to the level of demand. 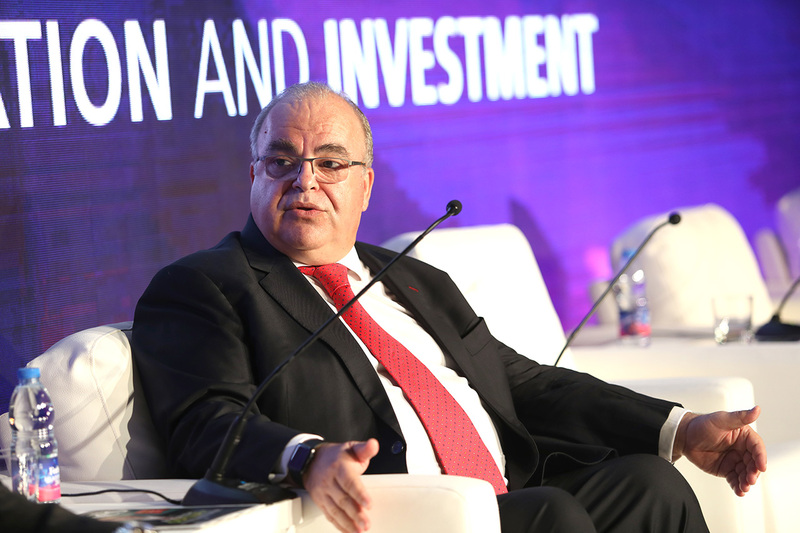 But these stakeholders are facing a number of barriers, as well as a fast-paced digital future. 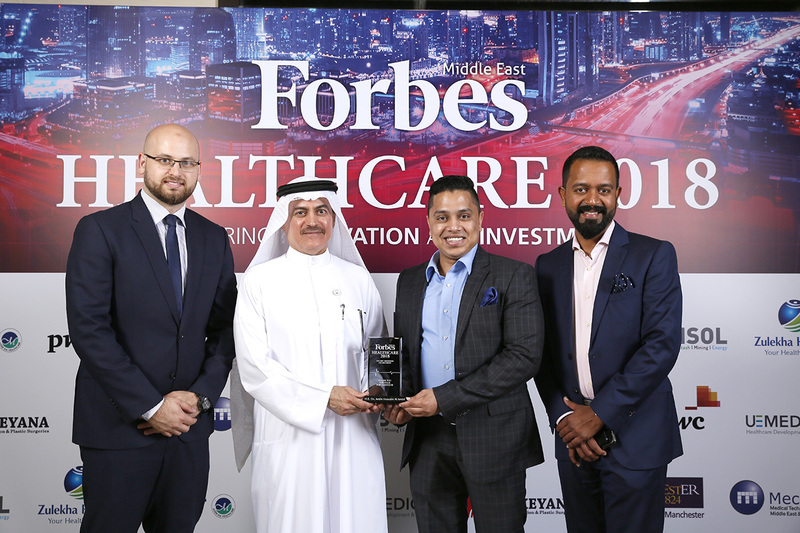 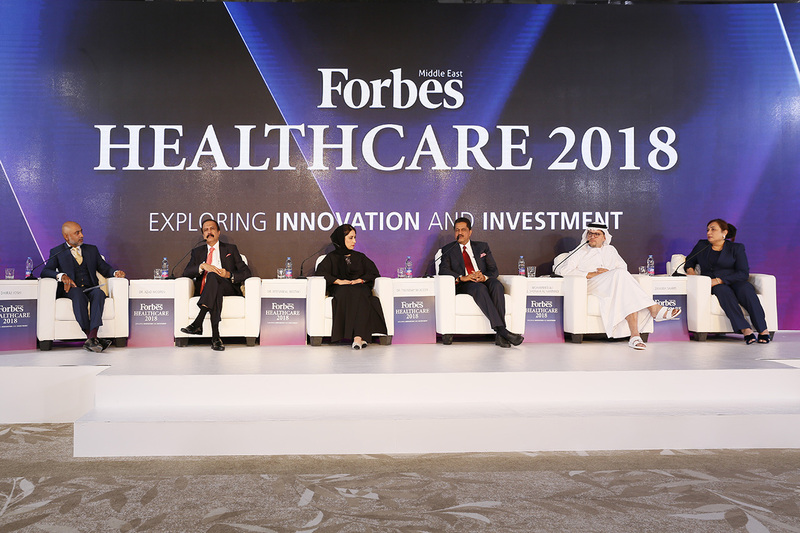 At its inaugural healthcare event, Forbes Middle East provided a platform for regulators, senior leaders, experts, and investors and discussed the challenges they are facing during this transformational phase and shared lessons from the best practices across the world. 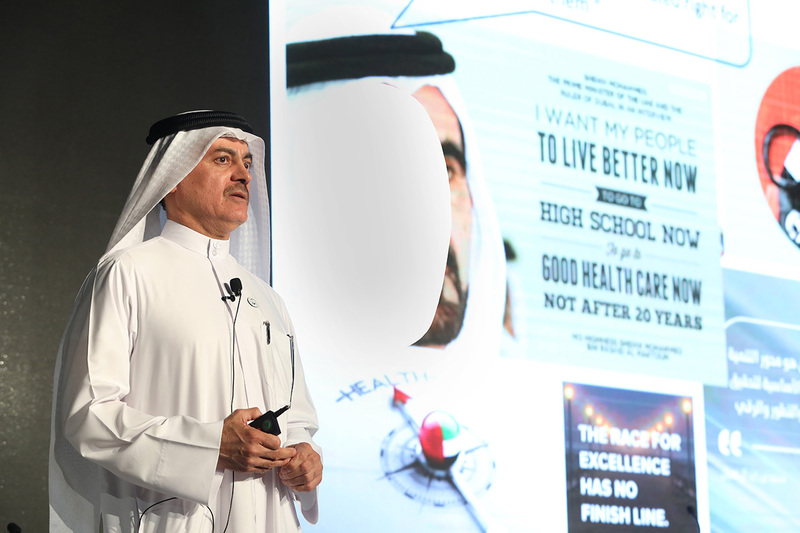 His Excellency Amin Al Amiri, Assistant Under Secretary at Ministry of Health shared insights on the U.A.E.’s healthcare services. 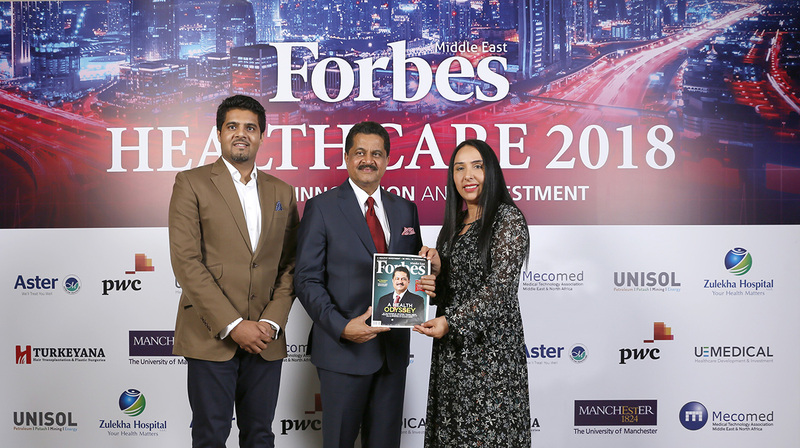 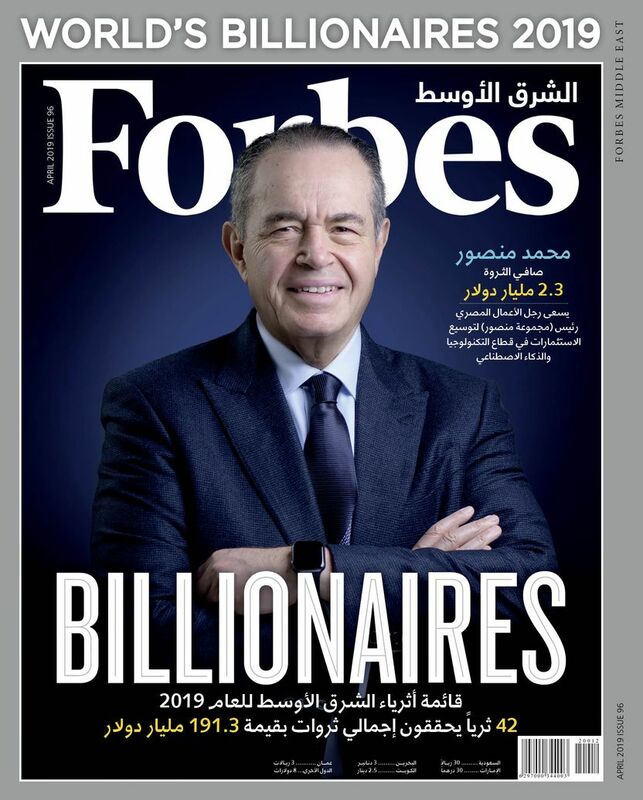 Forbes Middle East’s Editor-in-Chief, Khuloud Al Omian, presents Thumbay Group founder, Dr Thumbay Moideen, with a copy of the healthcare special edition. 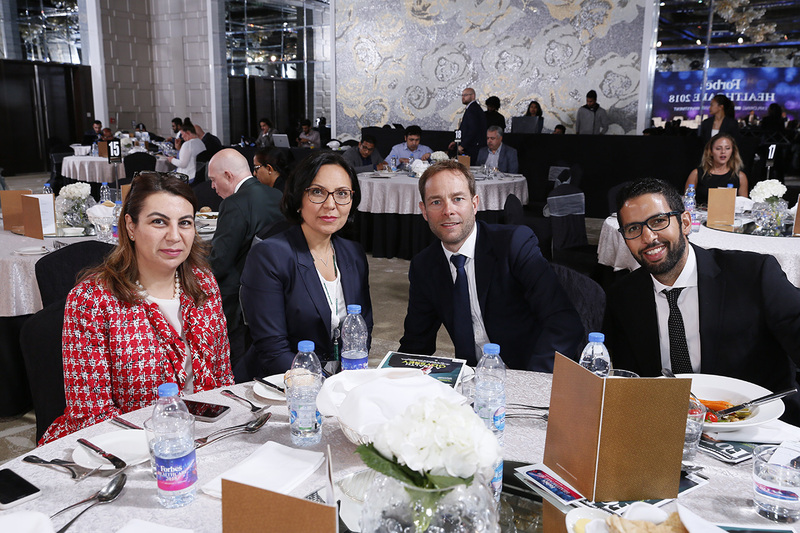 You don't have access to the event highlights (Pictures & Videos). 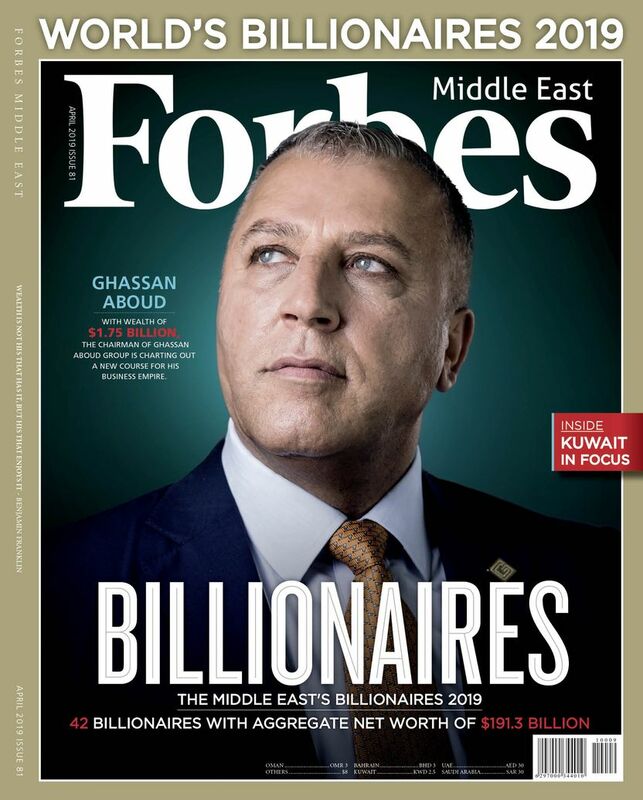 Please login or subscribe to get an exclusive view of our events.